Bailey's Masonry is a masonry company that provides masonry services in Louisville, Shepherdsville, Elizabethtown, Radcliff, Ft. Knox (Fort Knox), Kentucky for a wide range of commercial masonry projects such as brick, block, glazed CMU, cultured stone and more. We deliver quality workmanship and reliability at a reasonable cost. 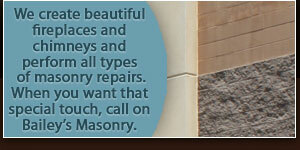 View a complete list of commercial masonry services or contact Bailey's Masonry for more information. 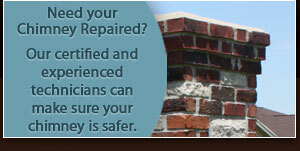 Bailey’s Masonry also provides masonry services for residential customers such as new construction of chimneys, brick and block columns and fireplaces, chimney repairs, retaining walls, lighted fireplaces, foundation repairs and more. 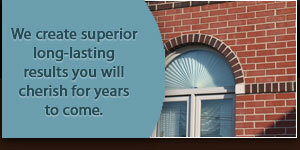 View a complete list of residential masonry or contact Bailey's Masonry for more information.